This seems to change all the time depending on the house, how long you have the ball, the look you have that night. I have to say that I love my Columbia Freeze right now. 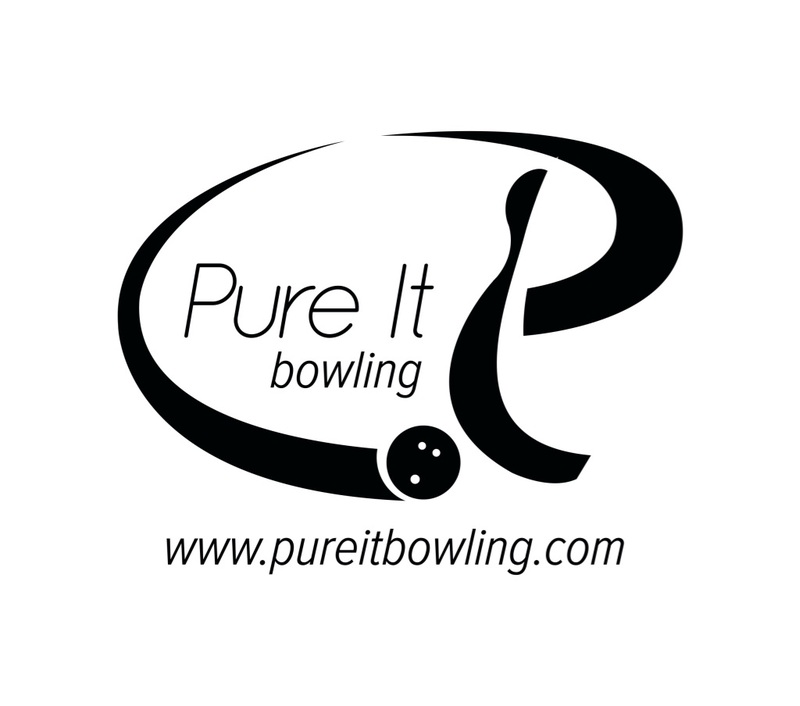 Very stable, controllable ball with plenty of consistent backend. AMF Clutch Pearl, can\’t seem to put it down!! My new Brunswick C 3.5. 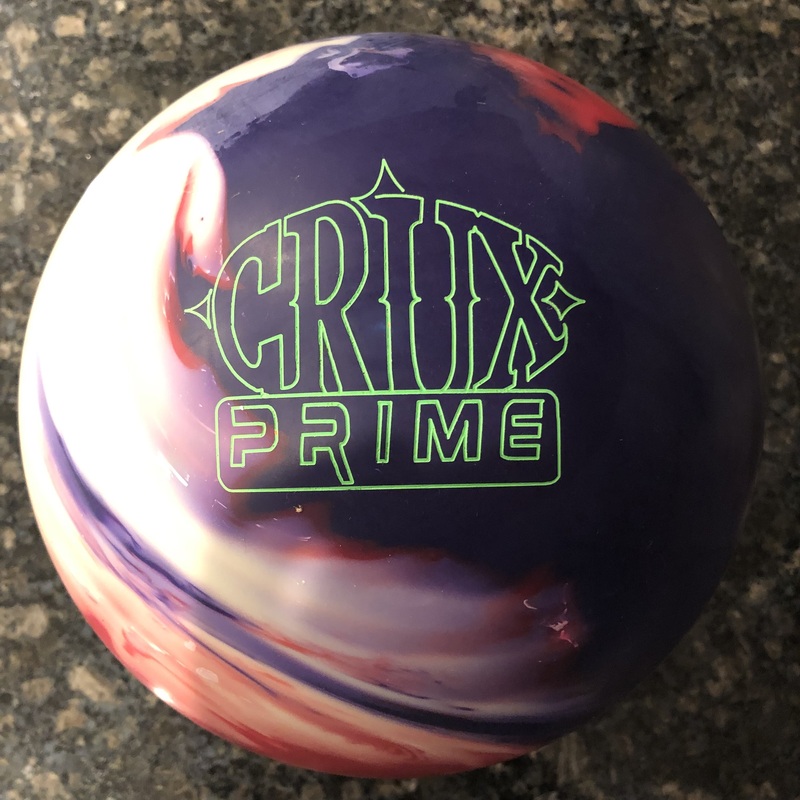 My favorite right now is my Storm Fast, but I did just punch up a Roto Grip Dark Star with an aggressive drill to practice a deeper line, out of my comfort zone, and I immediately fell in love. Currently I’m in love with my 715c’s…all 3 of them! 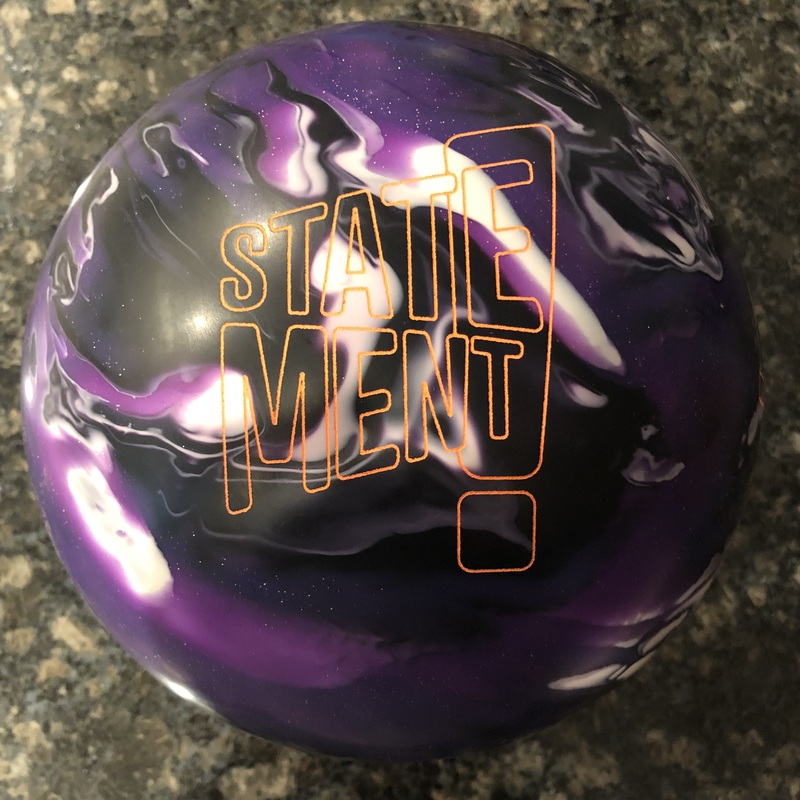 This ball reads the lane so well for me and just keeps rolling…I love the color too! 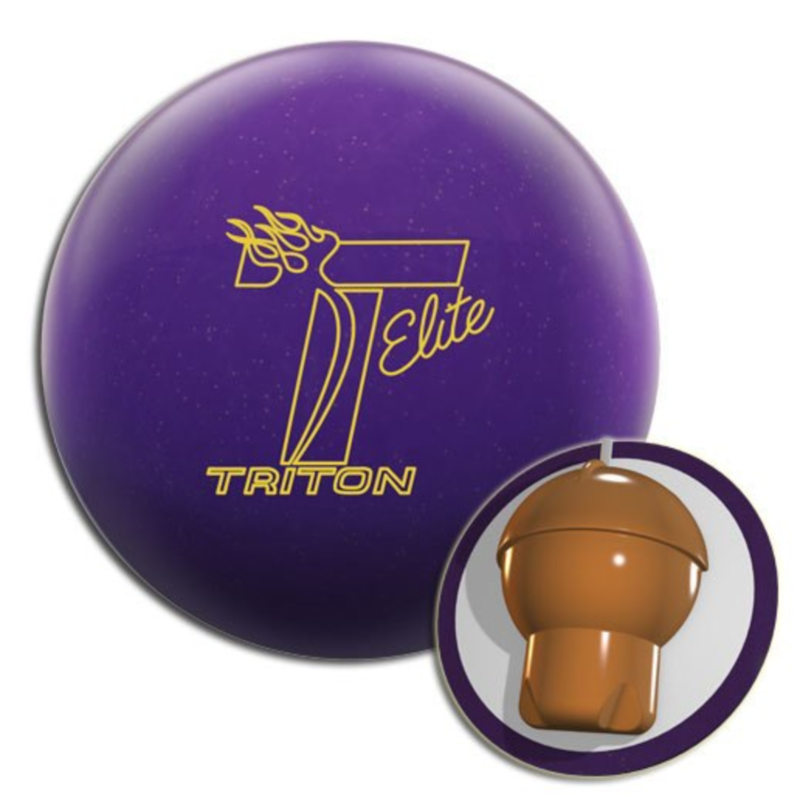 Brunswick Wild Thing on Modified Rico Pattern. Just keeps getting better and very versatile on a variety of conditions. When it loses its carry I switch to a Revolution Real Speed Pro on the same pattern. It allows me to move deeper inside and has more angle on the backend.